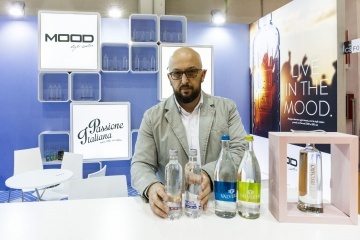 Prestigious labels with worldwide reach, beers that can compete with the most famous international brands, mineral waters that are directly obtained from pristine alpine springs and thousands of other drinks made with excellent raw materials produced and processed in the BelPaese. 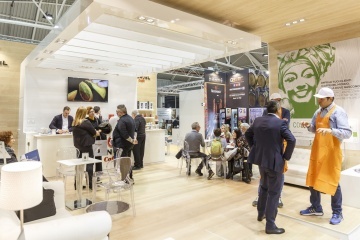 The beverage sector is an integral part of the Italian economy and the hospitality and catering sector is its main chance for development. 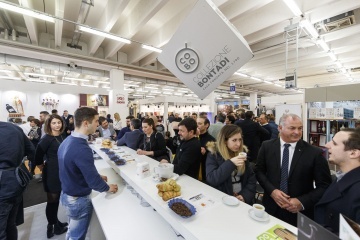 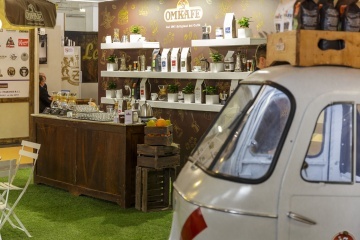 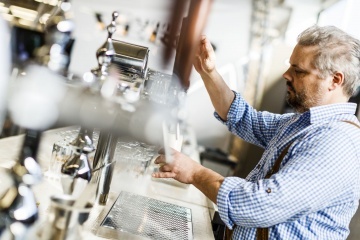 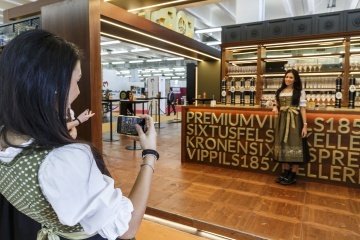 The Coffee & Beverage area of Expo Riva Hotel with its over 6,500 meters of exhibition space provides all HORECA operators with a comprehensive overview of this sector. 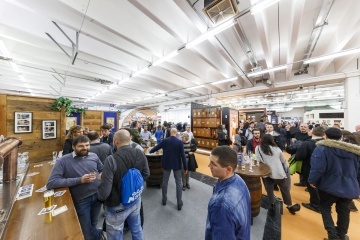 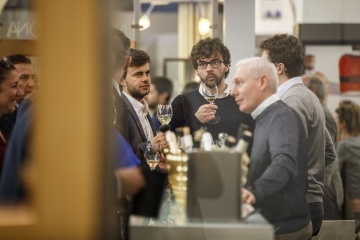 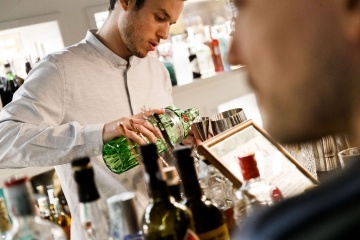 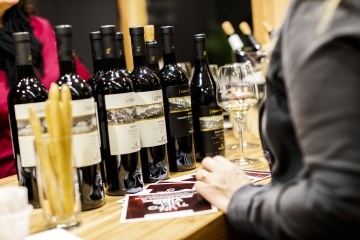 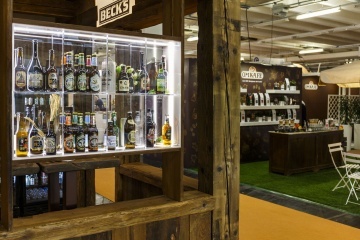 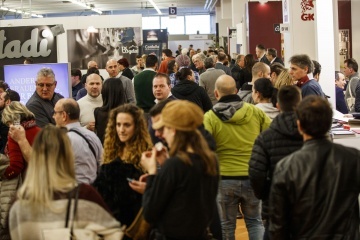 Among the stands, in fact, you can find well-known brands of wines, beers, coffee, tea, infusions, mineral water, fruit juices, soft drinks, spirits and liqueurs ready to be placed on the tables of the best bars, hotels, restaurants pubs and farmhouses of Italy.